Yukata is the casual style of kimono worn in Japan to summer festivals, whilst staying at traditional inns or visits to hot spring baths. 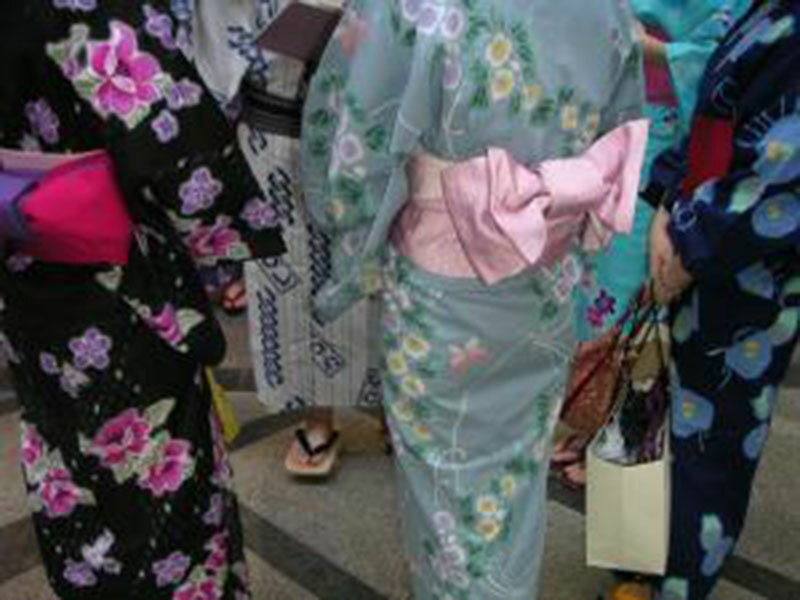 Kimono House has a large range of these garments for guests to try on and be shown how they are worn. Men, women and children can experience this fun session for a great group photo opportunity.